Product information （Download X2 Plus User Manual Here ）Where to buy ? 1. How could I set 12/24 hours format at X2 plus? 2. 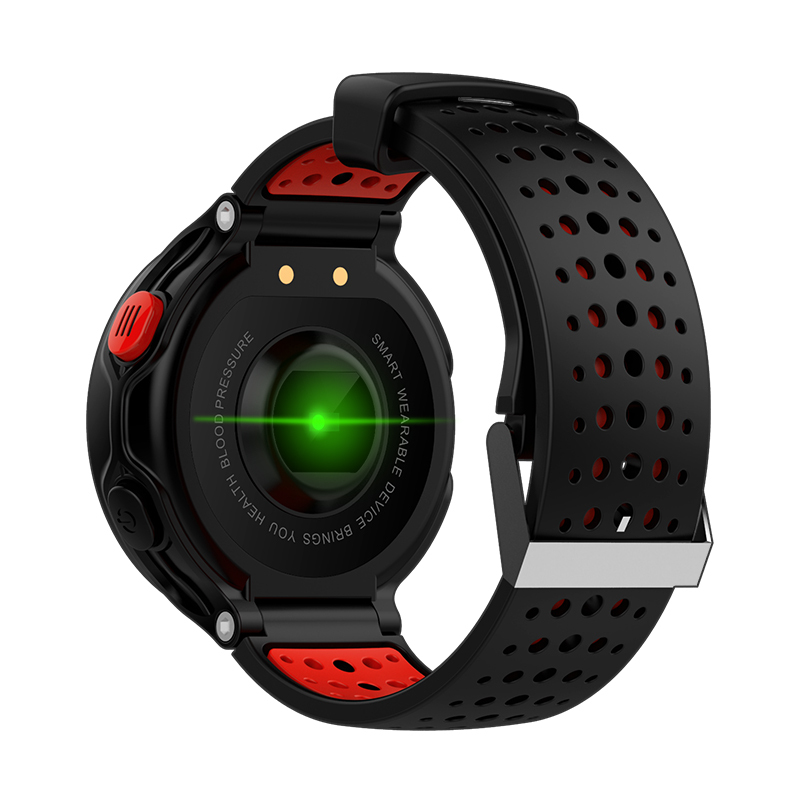 Could X2 Plus test heart rate and blood pressure. 3. How could set sleep mode? You do not have to set it , X2 plus will open the sleep monitor from 9PM to tomorrow 9AM, you do not have to set it at all.